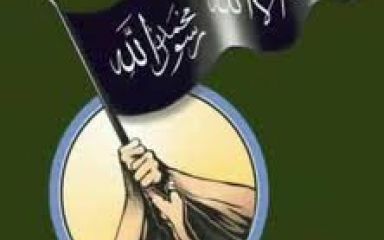 The Mujahideen Shura Council was an umbrella organization of at least six Sunni Islamist groups taking part in the Iraqi insurgency: al Qaeda in Iraq , Jeish al-Taiifa al-Mansoura, Katbiyan Ansar Al-Tawhid wal Sunnah, Saray al-Jihad Group, al-Ghuraba Brigades, and al-Ahwal Brigades. It was formed to resist efforts by the American and Iraqi authorities to win over Sunni supporters of the insurgency. In 2006, a statement was released, stating that the Mujahideen Shura Council had changed its name to the Islamic State of Iraq. Mujahideen Shura Council (Islamic State of Iraq), also known as Shura Council of the Mujahideen of Iraq, Mujahedeen Shura Council, Dawlat al-Iraq al-Islamiyah, Mujahadeen Shuraa Council, Dawlat al-Iraq al-Islamiyah, al Qaeda Shura Council is an inactive group formed c. 2005.